It was quite an eventful week, The Pope visiting DC and New York, China’s President Xi Jinping meeting with President Obama and agreeing to Cap and Trade on carbon emissions but what shocked people most was the resignation announcement by Republican Speaker John Boehner. Share songs about goodbyes, songs about trouble, songs about sadness and crying, songs about losing out and quitting or songs about people who just aren’t very good people. 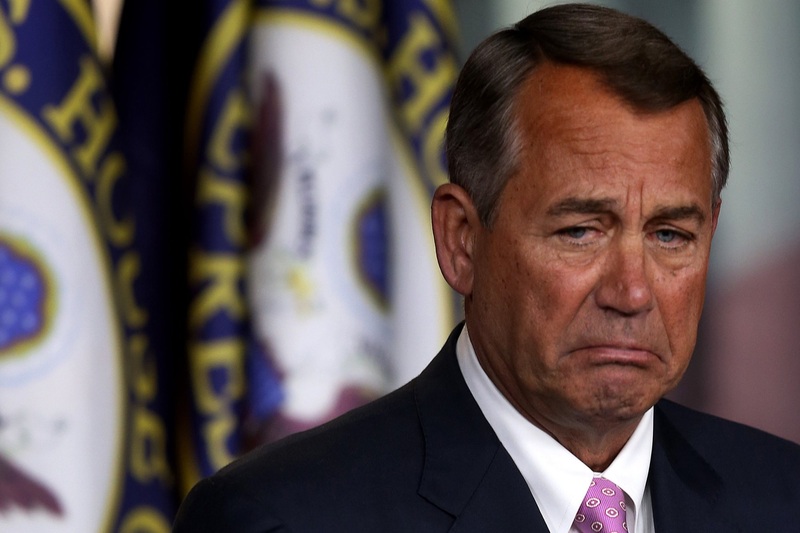 I can only guess that all the thoughts offered here to Mr. Boehner may bring him to tears. Just for the last two lines, but hilarious on the way!